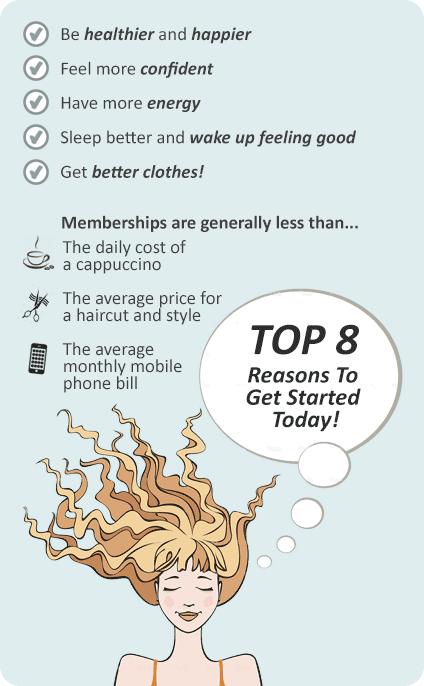 Why Realm Personal Training Preston? Realm Training prides itself on a high standard of Brunswick Personal Training and each employee that comes on board is trained in the Realm systems to ensure integrity in the delivery of its service to you. When you're being coached by a Realm Trainer you can be safe knowing there's at least 15 years of experience behind the service that is being presented to you. This is how Personal Training can be better. This is why the Realm difference is care, attention and support. - Systems which hold you accountable and enable you to take control. 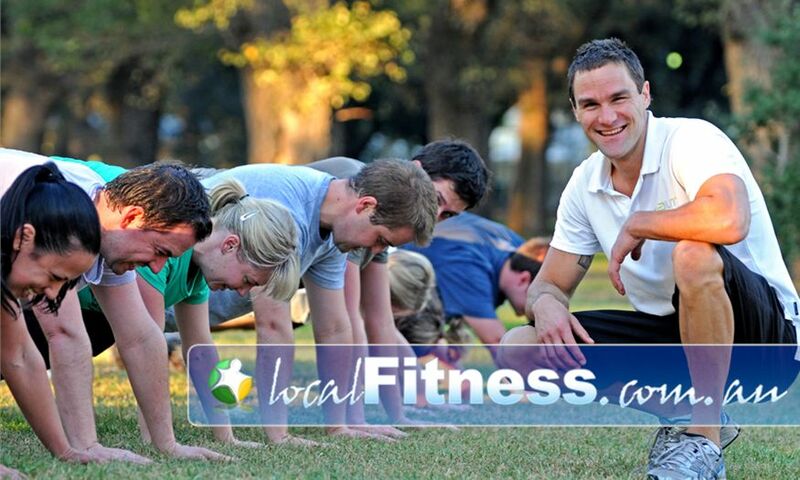 Group Outdoor Training classes are currently held in Edinburgh Gardens, Fitzroy North. For people who want more personal attention, we also offer studio-based Personal Training at Fitness Addix in Brunswick East. If you want to extend your exercise habit and make every aspect of your life healthier, talk to us about Lifestyle Mentoring. Realm Personal Training Brunswick is renowned for our extra service and support. We provide studio based personal training in Brunswick East. We provide outdoor sessions without the military boot camp theme. For clients looking for more personal attention. We provide Lifestyle mentoring to compliment all aspects of your life. Run by an experienced and qualified Melbourne personal trainer. Our popular outdoor classes are run daily. We recognize your weight-loss success is in nutrition. Packages including 1, 2 or 3 sessions a week. All Personal Training sessions are 45mins in duration.